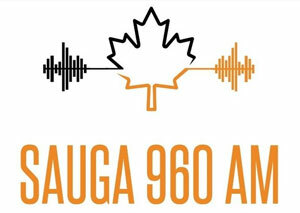 Sauga 960 AM (CKNT-AM) Mississauga launched Sept. 4, nearly seven years after getting approval from the CRTC. Owner Elliott Kerr who also owns local OHL team the Mississauga Steelheads and Landmark Sports Group, which operates the Mississauga Marathon, says the staton will operate on a news/talk format focusing on the local political, sports and arts scene. Magic 99.9 (CJUK-FM) Thunder Bay has rebranded to 99.9 The Bay, playing hits of the 70s, 80s and 90s. 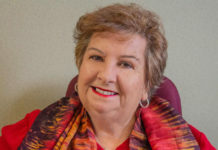 The Acadia Broadcasting station will also continue to provide seven-day-a-week local and regional news coverage. 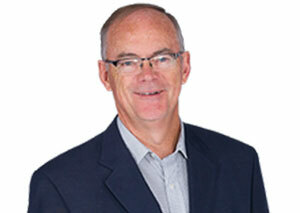 CJOB Winnipeg’s Bob Irving is celebrating 45 years in broadcasting. 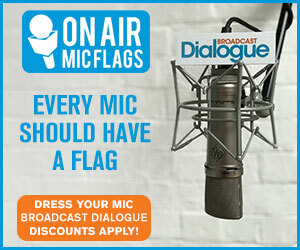 Hired at CJOB in 1973, he became the play-by-play voice of the Winnipeg Blue Bombers the following fall and has been covering the CFL team ever since. Irving, 68, is an inductee of both the Blue Bombers Hall of Fame and Canadian Football Hall of Fame. He marked the anniversary by calling the annual Labour Day Classic rivalry game between the Bombers and the Saskatchewan Roughriders in his hometown of Regina. 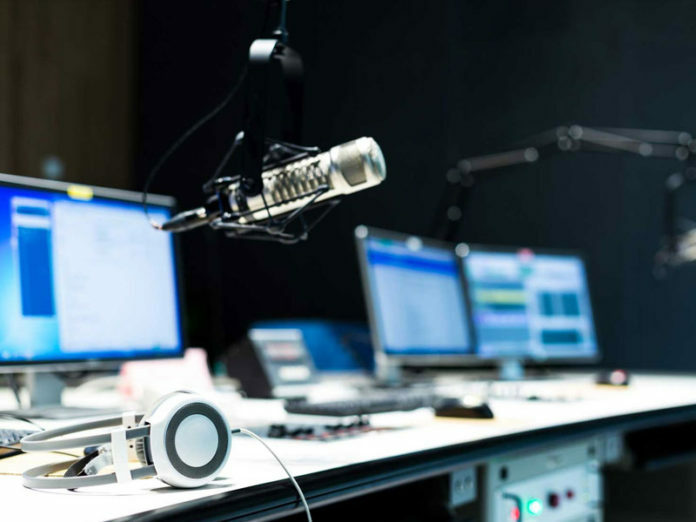 Rogers has launched Discover Talent – a proactive online recruiting tool that also offers a space for radio and podcasting talent to receive feedback. 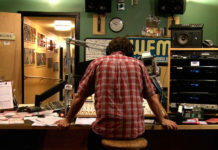 With 56 radio stations and the recent launch of its Frequency Podcast Network in June, Paul Kaye, VP of Product & Talent Development, says the company is primarily looking for contributors in the audio space, but also for “interesting people with something to say” from YouTube content creators to those interested in news and sports. 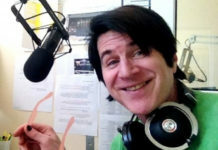 Kaye says the site is also intended to help would-be broadcasters get better at their craft with video content like “Tips For Getting Into Radio” and “How To Do Show Prep” featuring Rogers on-air personalities like Mocha and Jax Irwin from KiSS 92.5 (CKIS-FM) Toronto, Garner Andrews from SONiC 102.9 (CHDI-FM) Edmonton, Lori Gibbs from CHFM-FM Calgary and Jennifer Campbell from Country 106.7 (CIKZ-FM) Kitchener. Read the full story here. CBC Halifax morning show Information Morning has adopted a new theme after 17 years. “The Fear” by Halifax musician Rich Aucoin is off his EP Hold, released in March. 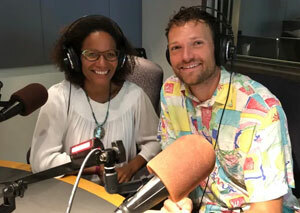 Listen to Aucoin’s interview with host Portia Clark here. 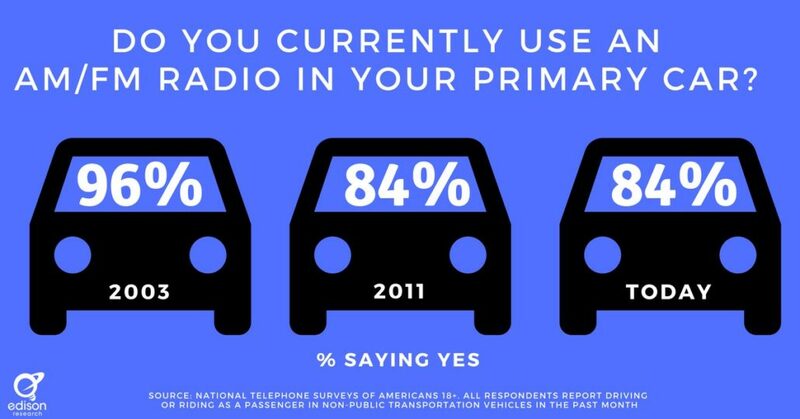 Edison Research says new data finds that the reach of in-car AM/FM radio has remained unchanged since 2011. Working with NPR, Edison recently tracked the results of two previous studies looking at in-car audio consumption. 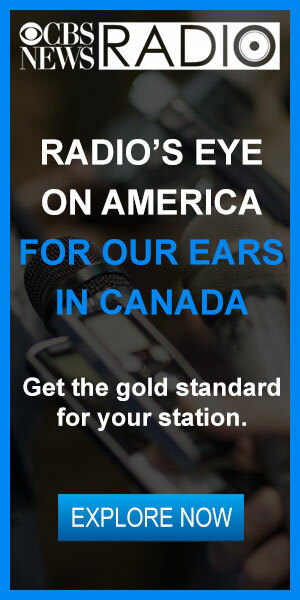 A national phone survey of Americans 18+, who had been a driver or passenger found that in 2018, 84 per cent are listening to AM/FM Radio while driving. 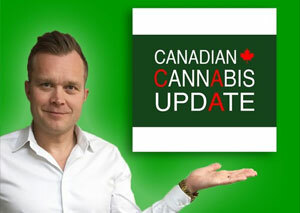 The Canadian Cannabis Update podcast has now passed the 50 episode mark. Hosted and produced by Michael Pedersen, who also manages multicultural station Red FM (CKYR-FM) Calgary, Pederson became interested in cannabis investing last winter and found a lack of entry level content. He’s now producing up to three episodes a week covering the Canadian legalization process with guests ranging from business development experts to municipal officials. NewsTalk 1010 (CFRB-AM) Toronto has announced a partnership with Waze, the real-time, crowdsourced navigation app that allows drivers to share accidents, hazards, and other road traffic information along their commute. The station is joining Waze for Broadcasters to deliver its traffic reports using Waze Complete Traffic Intelligence, a combination of historical and real-time traffic information sourced from local drivers.